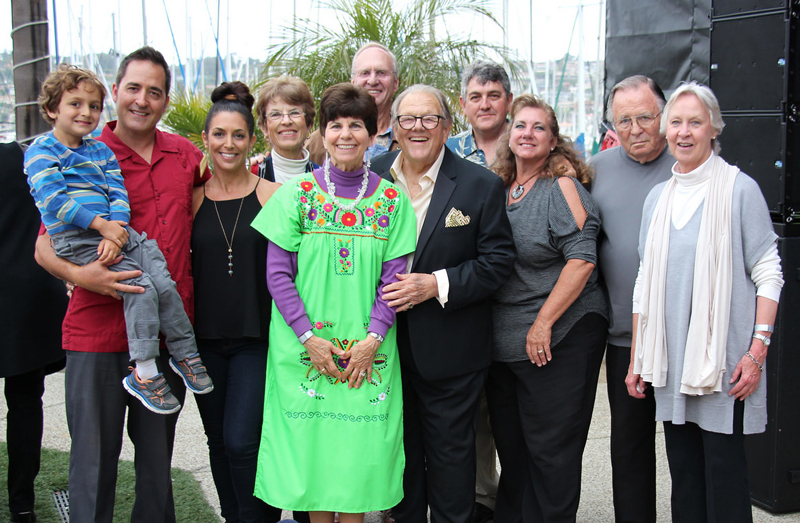 The entire Menard Family Foundation Board of Directors and spouses/partners gathered in San Diego to attend the 6th Annual M.O.S.T. 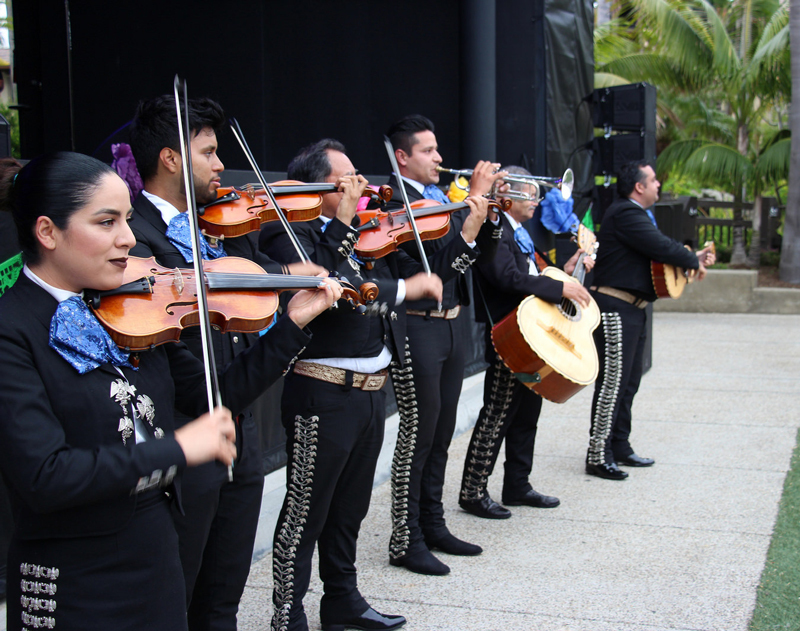 Mariachi Festival benefiting the Mercy Outreach Surgical Team at Scripps Mercy Hospital. 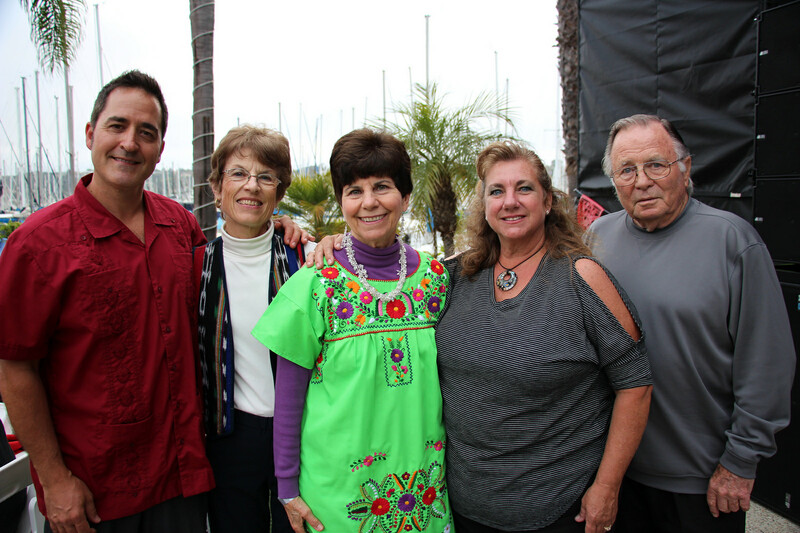 The event was held at Humphrey’s Concerts by the Bay on Shelter Island and included silent and live auctions, delicious Mexican cuisine, and live Mariachi entertainment. There was a performance during dinner by Mariachi Continental de México. 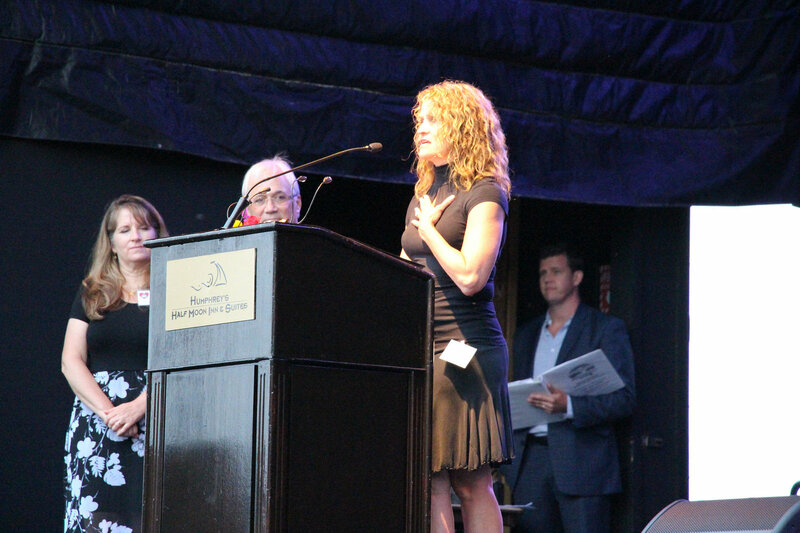 Sandy Kohler, Orthoptist was honored as the Volunteer of the Year. She has participated in 26 programs in Mexico and she specializes in disorder of eye movements and diagnostic procedures related to disorders of the eye and visual system. Ballet Folklorico Tierra Caliente and Mariachi Garibaldi from Southwestern College performed Mariachi music and dance. 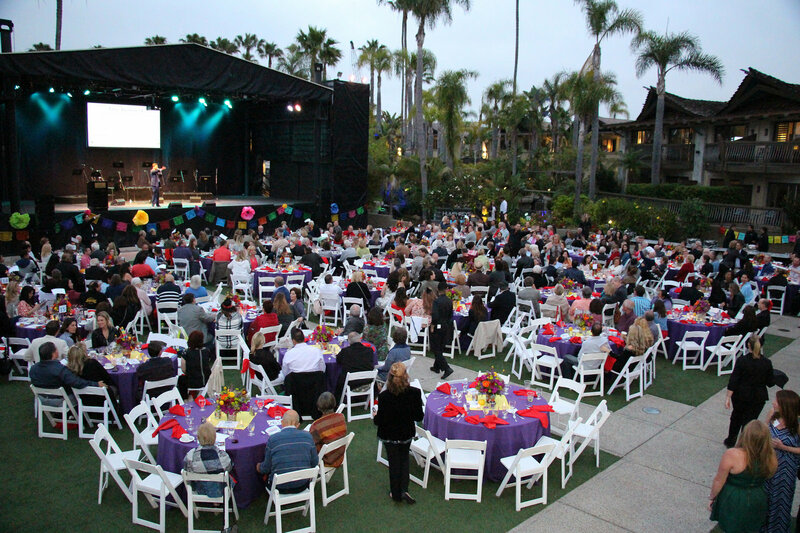 The live auction and fund-a-surgery brought spirited bidding and donations that totaled over $250,000 and will fund several M.O.S.T. trips. The evening’s program concluded with Mariachi music and dancing. Mercy Outreach Surgical Team (M.O.S.T.) began in 1987, following a conversation between two nurses, who were sharing their experiences of volunteer work with surgical teams. Their goal was to help children in Mexico in need of surgery and to provide an opportunity for other nurses and physicians to experience the rewards of volunteering. This outreach and dedication is in keeping with the Mission of the Sisters of Mercy. 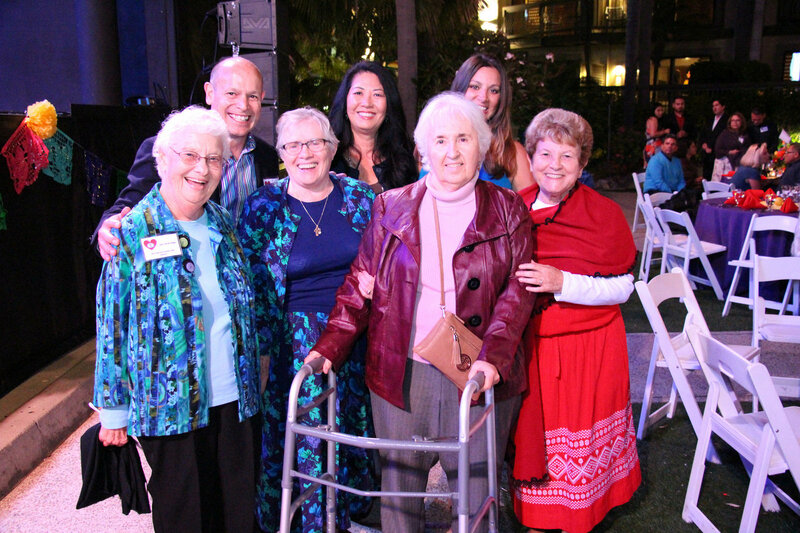 During the past 30 years, there have been “Mercy Days” of surgery, weekend trips to a hospital in Tijuana, week long trips to multiple cities in Central and Southern Mexico, and numerous surgeries done at Scripps Mercy Hospital. 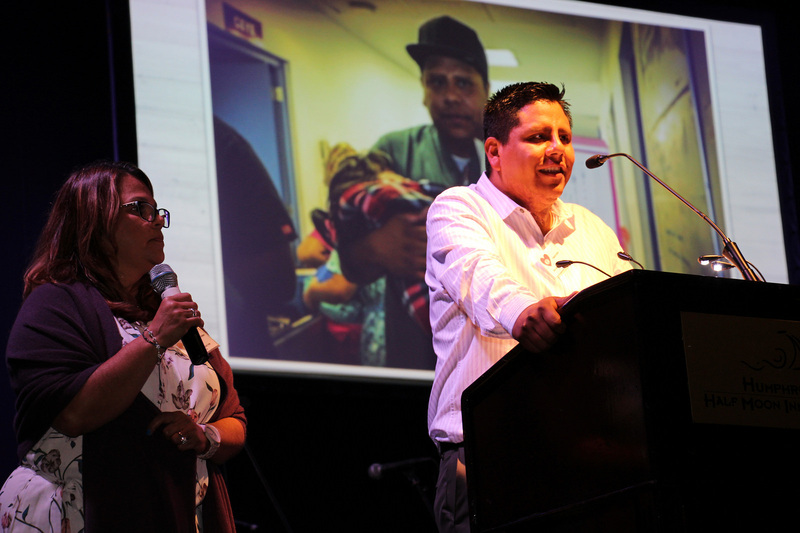 More than 13, 000 patients have received care through the M.O.S.T. programs!